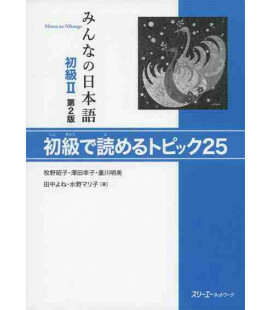 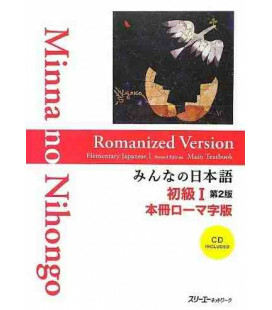 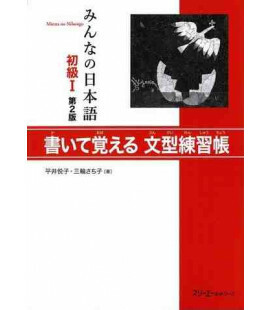 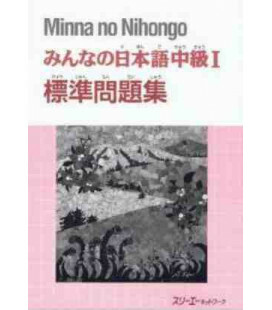 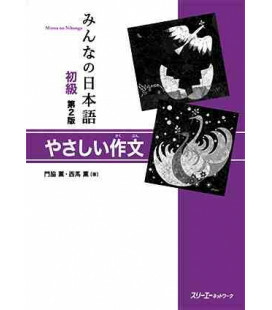 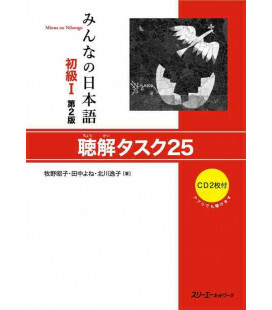 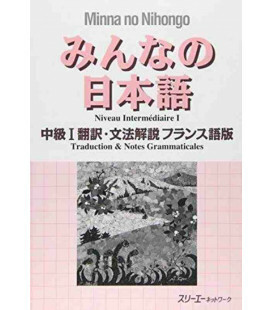 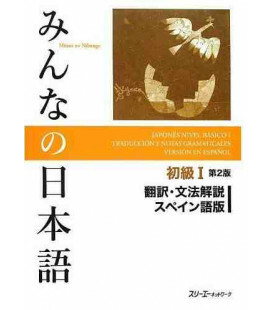 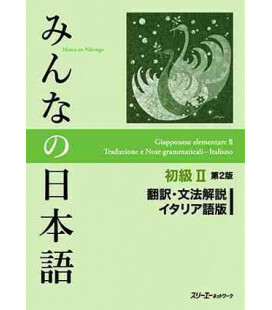 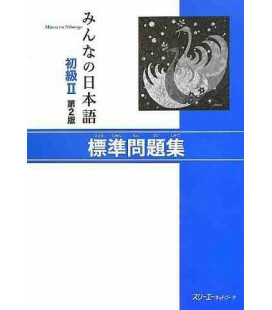 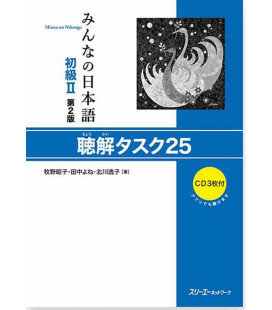 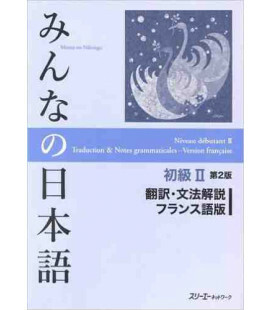 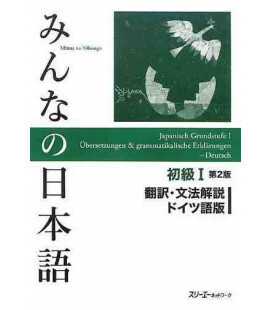 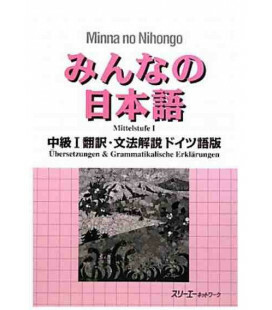 Second edition of the level 1 textbook by Minna no Nihongo. 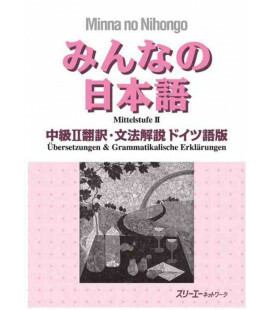 It is the most widely used method in Europe, which is why it is considered as a standard for Japanese language learning. 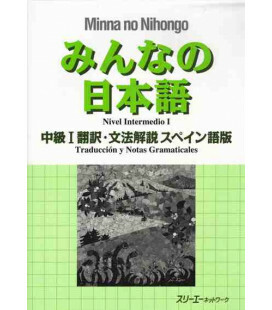 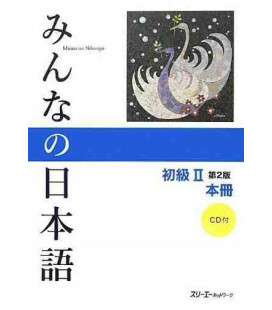 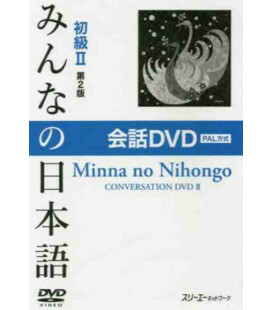 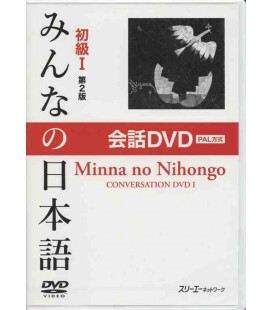 Minna No Nihongo is based on learning sentence patterns through exercises. 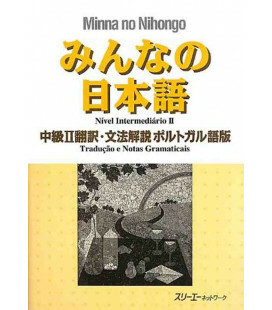 Its grammar content is very well structured. 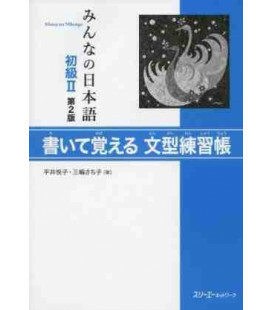 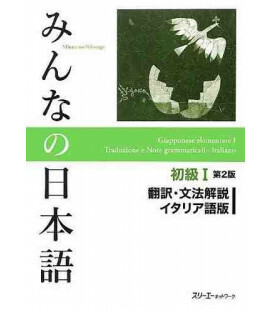 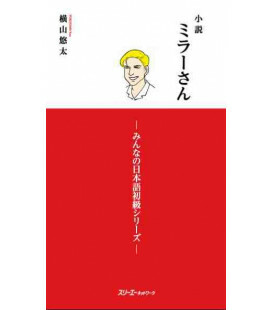 It is important to point out that this book is written completely in Japanese without the use of any other language or romaji, which is why it is highly recommended to also purchase Translation and grammar notes in English. 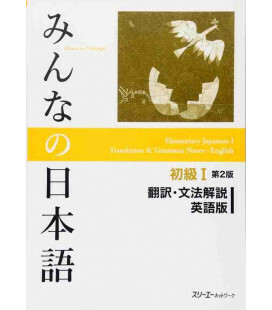 This book provides the vocabulary in English, the dialogues and the grammar. - Requires 100-150 hours of study. 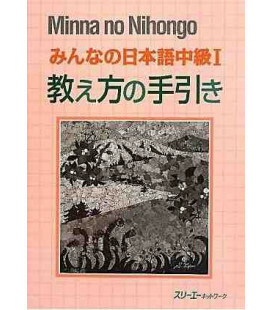 - Written completely in kana.